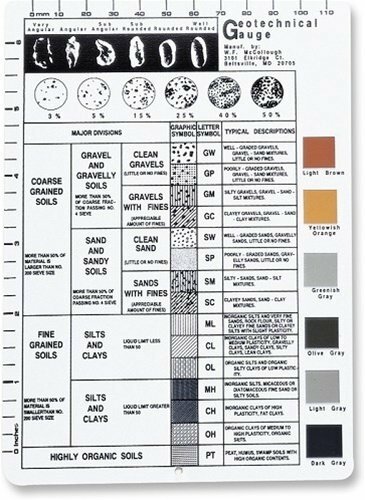 Munsell notations for each color providing value, hue, chroma, which is used with medium, fine-grained and coarse-grained rocks. 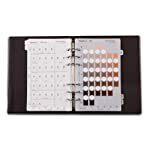 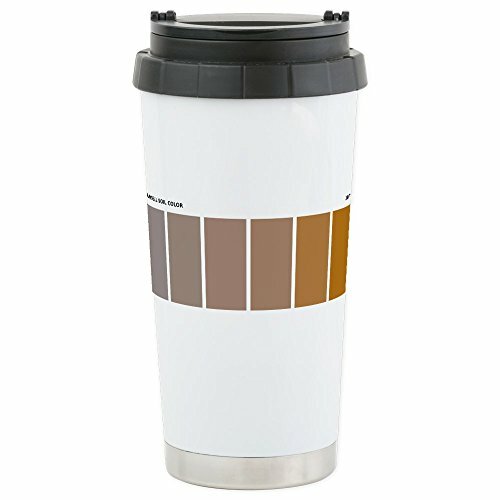 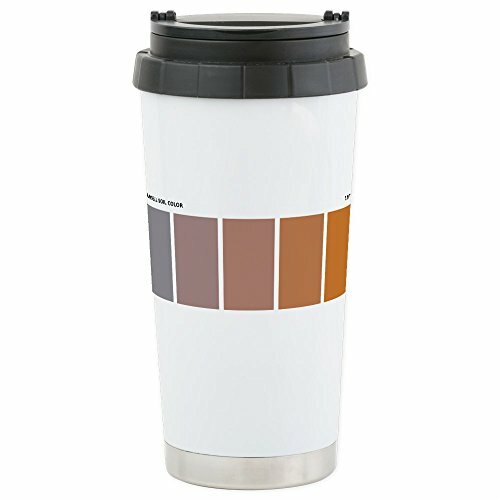 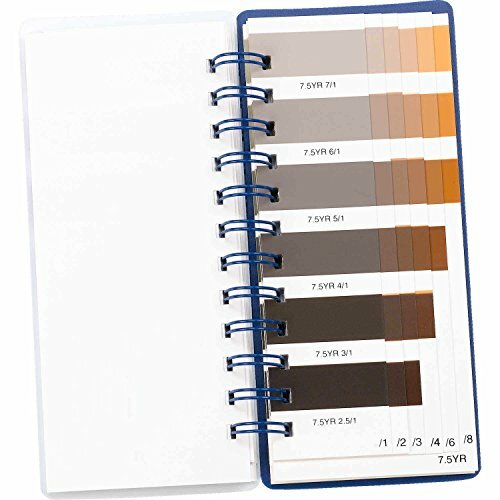 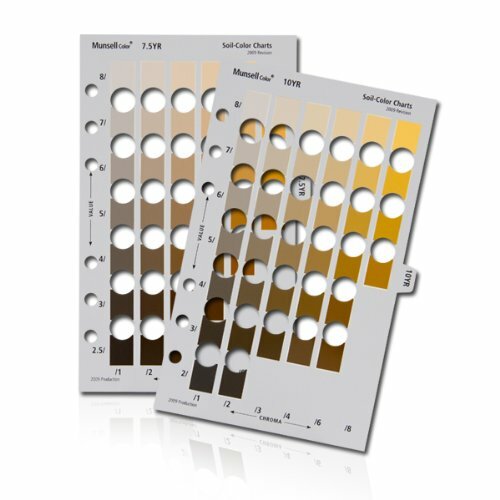 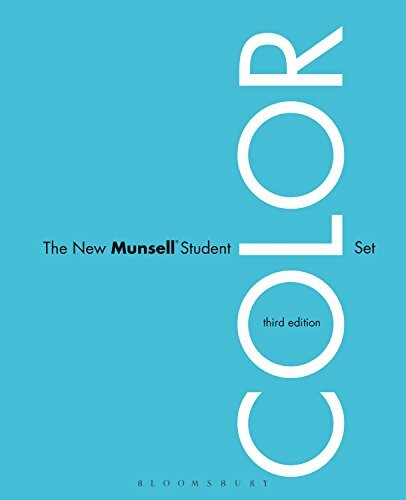 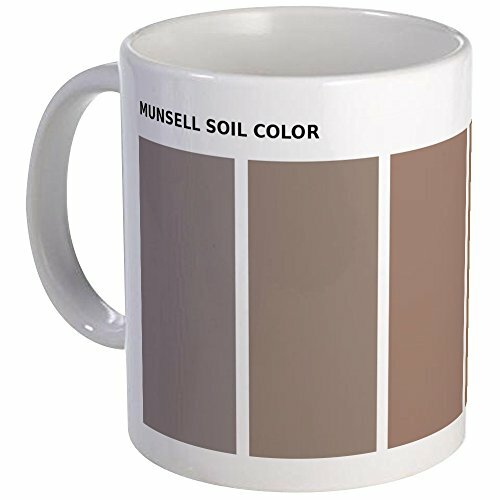 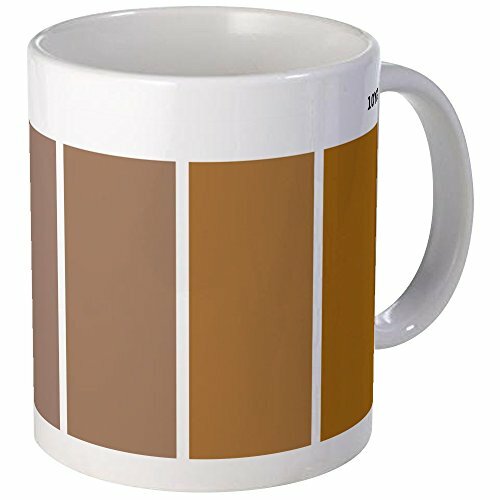 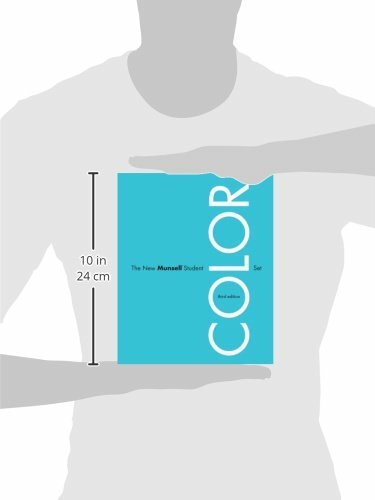 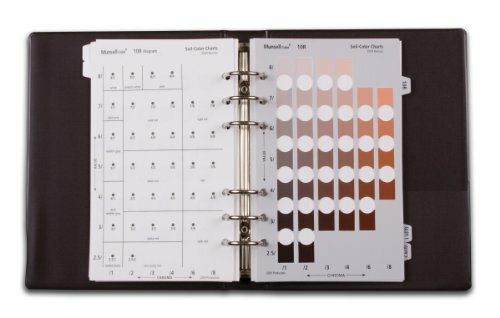 The Munsell Soil Color Charts are used to provide consistent and reliable classification of soils based on color so the information can be recorded and communicated accurately. 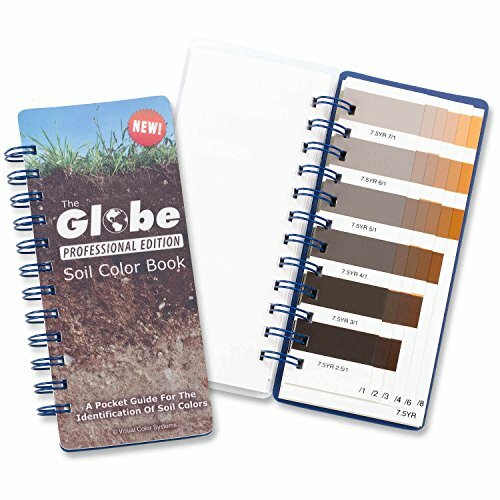 Pages are water resistant to hold up in the field under damp or wet conditions.